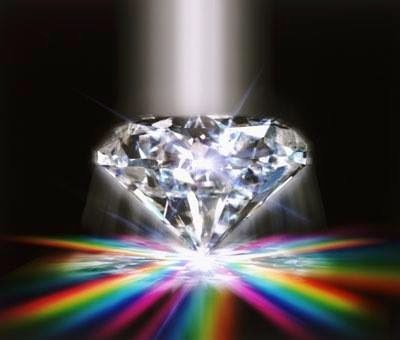 diamonsforever31.blogspot.com: Our True Galactic History of Our DNA. Our True Galactic History of Our DNA. Proloug of Our True Galactic History of Our DNA. Chapter 1 of OUR True Galactic History of our DNA. Chapter 2 of OUR True Galactic History of our DNA. Chapter 4 of OUR True Galactic History of our DNA. Chapter 7 of OUR True Galactic History of our DNA. Chap 8 (starts min 33) of OUR True Galactic History of our DNA.